← Happy National Dog Day! Yes indeed! Dark alleys, dog parks, mysterious mansions, eateries and luxurious hotels are the stomping grounds for Dee, the fast thinking and hard kicking Private Investigator. 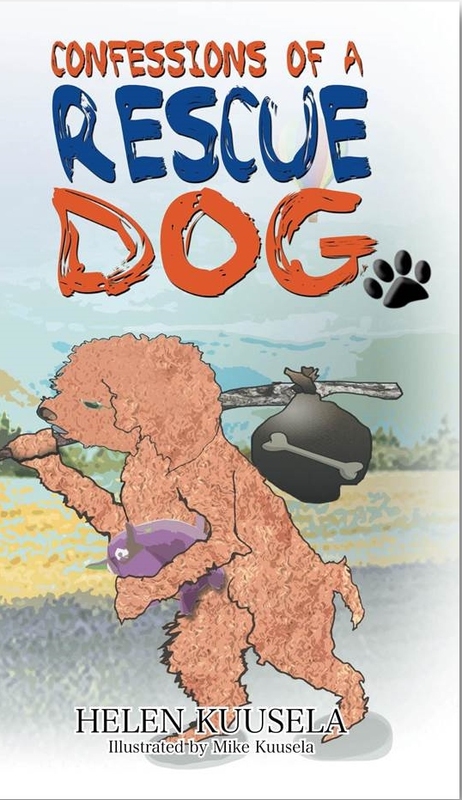 She maneuvers through many dangers, twists and turns with her canine sidekick as she solves crimes of abduction and murder. All this happens in the new DeeDee Watson, PI Series by Author JL Phillips. Welcome to the Firdemonte Press family of authors, Jackie! The first mystery in this series was published in August 2015. 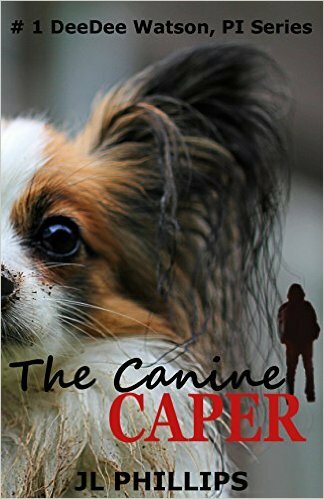 The Canine Caper, is a short story that brings the reader into the intriguing world of Dee, and the cast of quirky characters in her life. Many of whom walk in uninvited. Or sniff their way in, like the lively Papillon, Tee. A delightful mystery that sets the scene for much more to come! 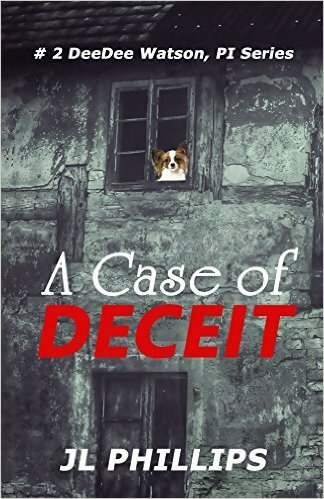 The second mystery, A Case of Deceit, was published at the end of October, 2015. It is a full length novel, where Dee finds herself deeply entangled in a plot full of deception and grave dangers at every turn. She must act swiftly not to become the next victim… You will love this fast paced murder mystery and the original, witty characters in Dee’s team! For more information, please click on the titles, or go to the “current titles” page. You may also want to check on the upcoming titles. Children’s books will be available in November 2015, and a third mystery is already cooking! Happy to be here! 🙂 Thank you for letting me be a part of Firdemonte Press. So happy to have you Jackie! !